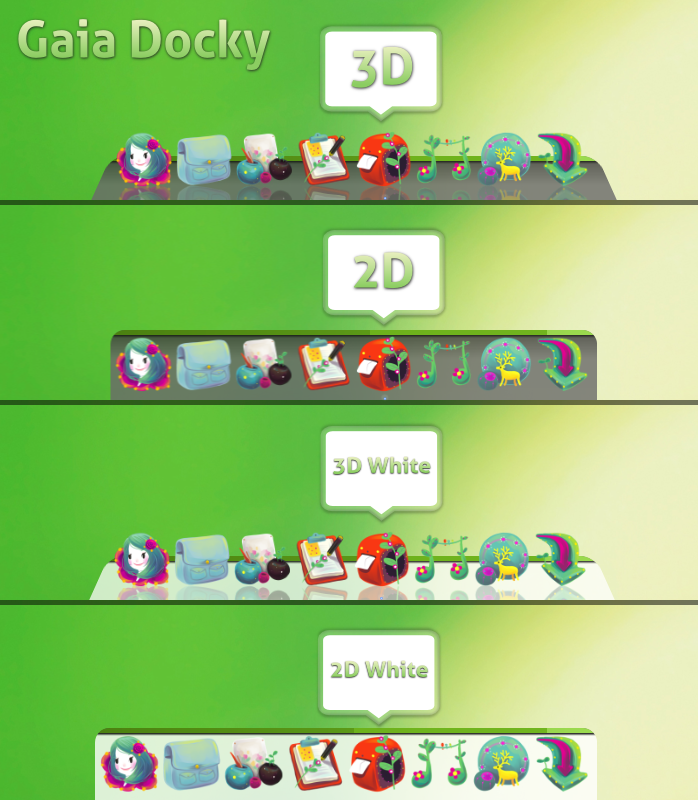 Docky is a simple light weight dock application for Linux. It's newbie friendly with a simple interface and easy to learn configurations. There are a number of default themes which more or less look like the same. 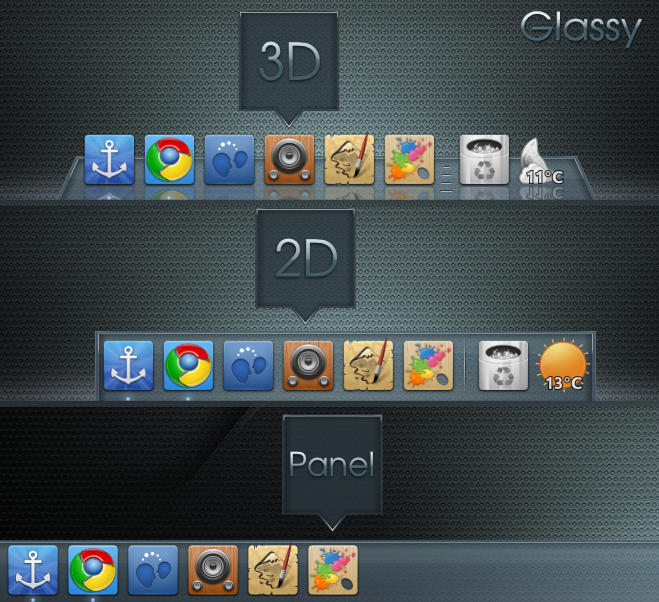 Here are a few Docky themes that quite stand apart. 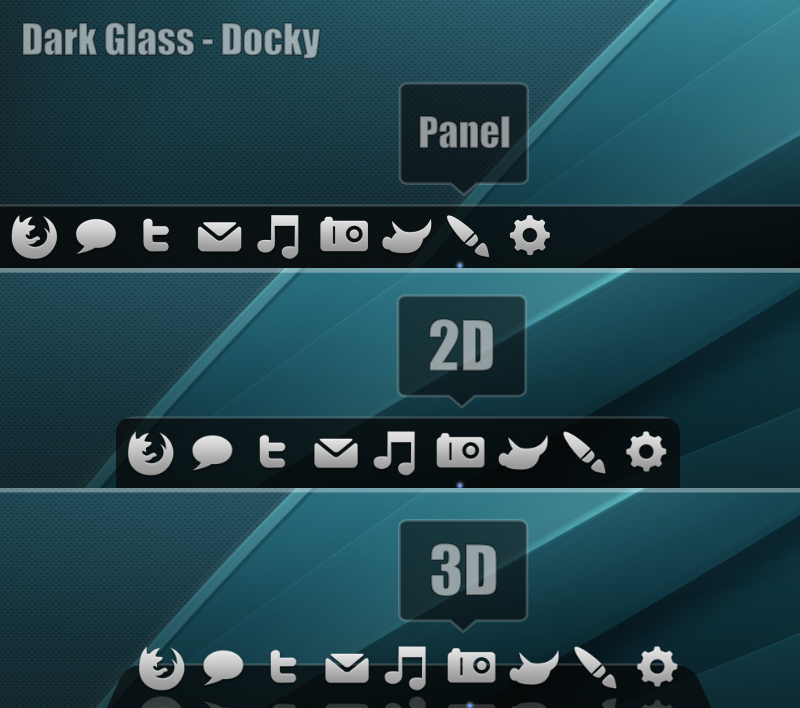 Download Dark Glass Docky Theme. 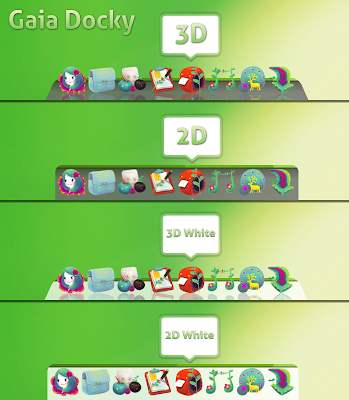 How to Install Docky in Ubuntu Maverick, Lucid? Add Docky-Core PPA first and then install Docky. 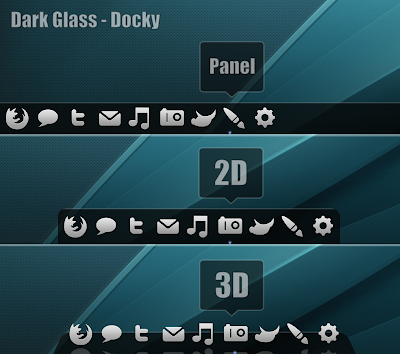 Now to install new Docky themes, simply extract the zip file to /usr/share/docky/themes.